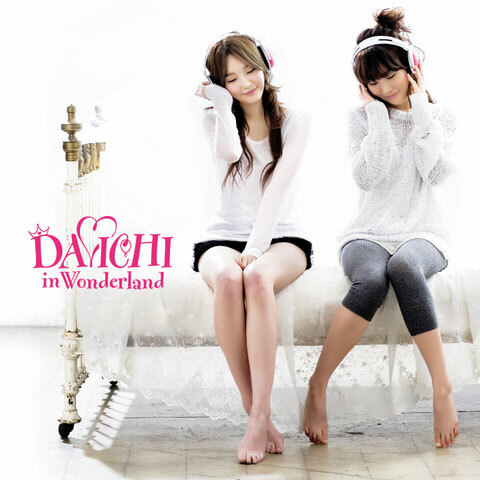 Davichi is a South Korean female group made up of Lee Hae-ri and Kang Min-kyung. Debuting in 2008, they won various new artist awards, and released a mini-album in March 2009, with the lead single "8282" fast becoming a chart-topper. * Participated in "Wonder Woman" single with Seeya and T-ara. * Singles: "Time, Please Stop"